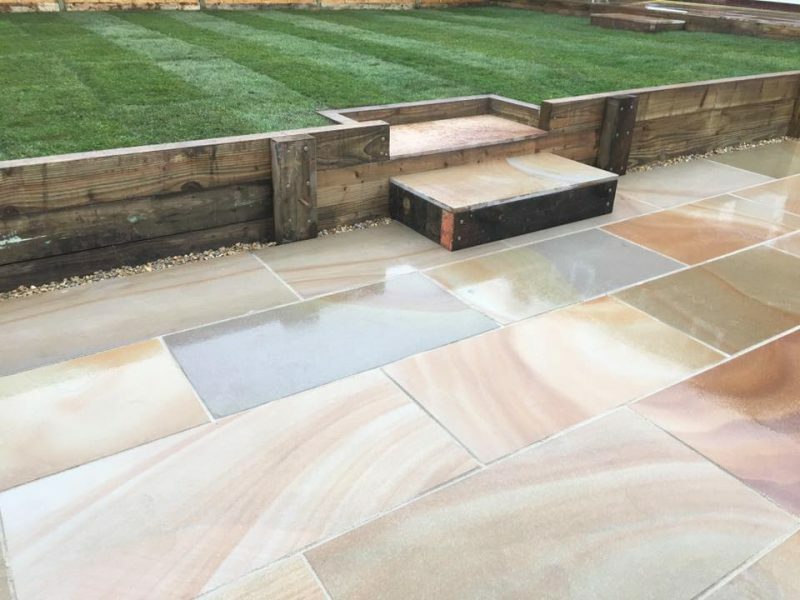 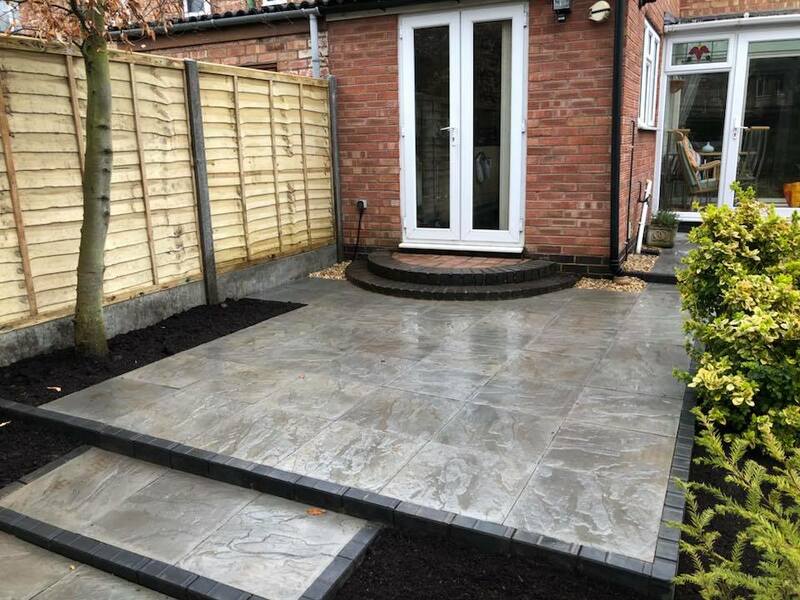 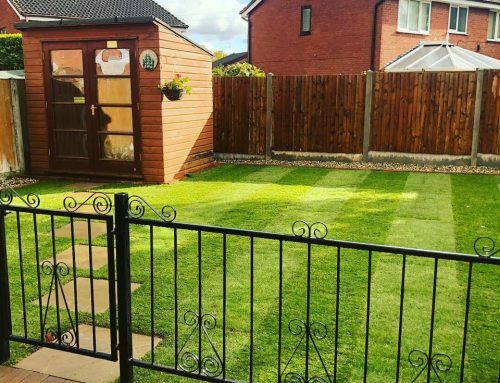 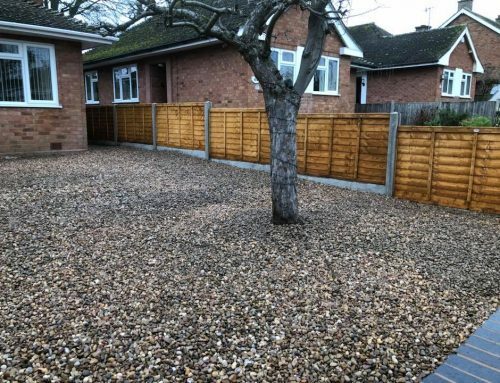 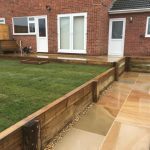 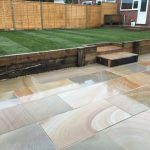 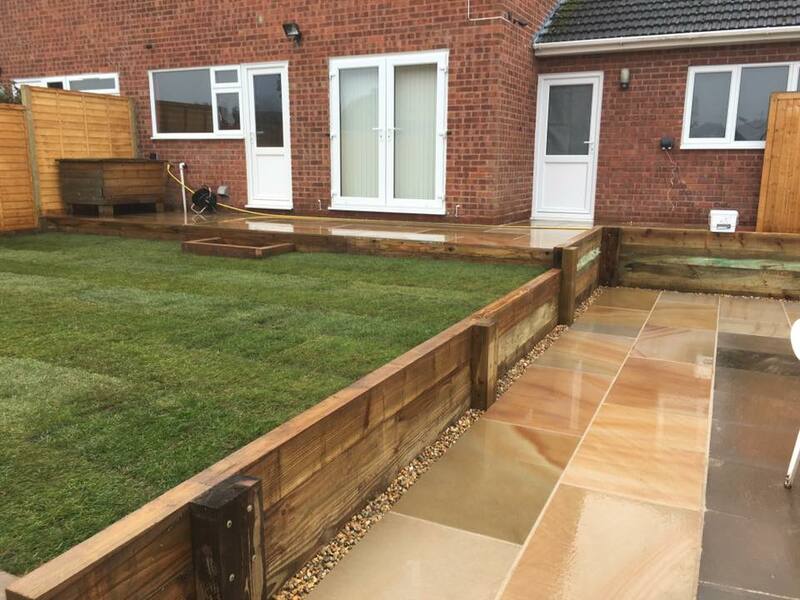 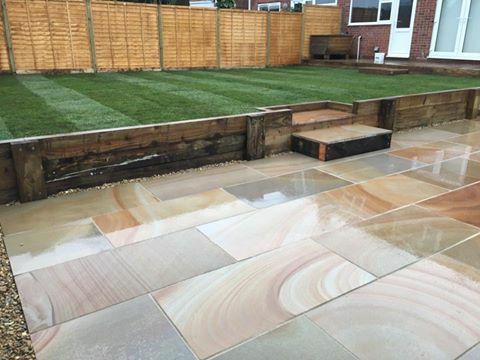 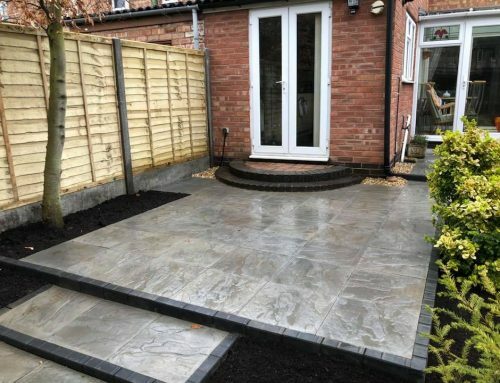 A customer asked us to do a full landscape of their garden for them. 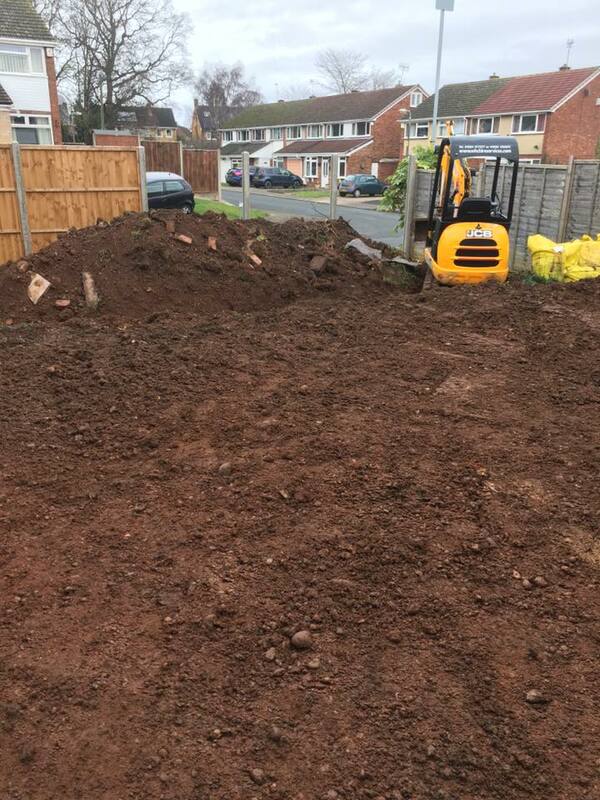 We were asked to sort out new levels for them so we started by clearing site and removing what we didn’t need. 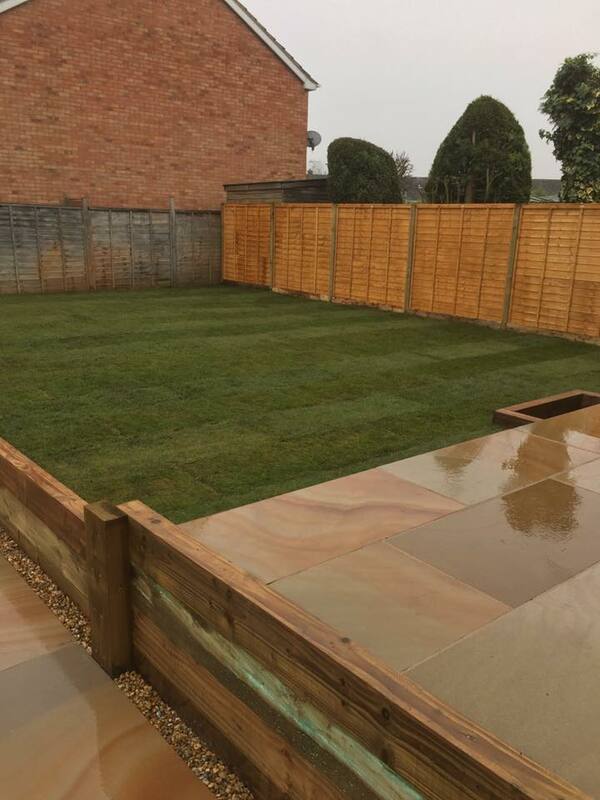 We then put in a new fence line on the neighbours side followed by building sleeper retaining walls to separate the different levels. 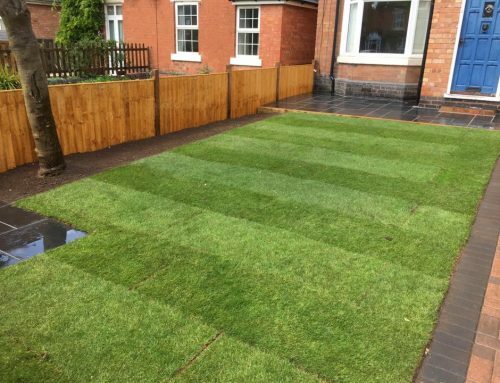 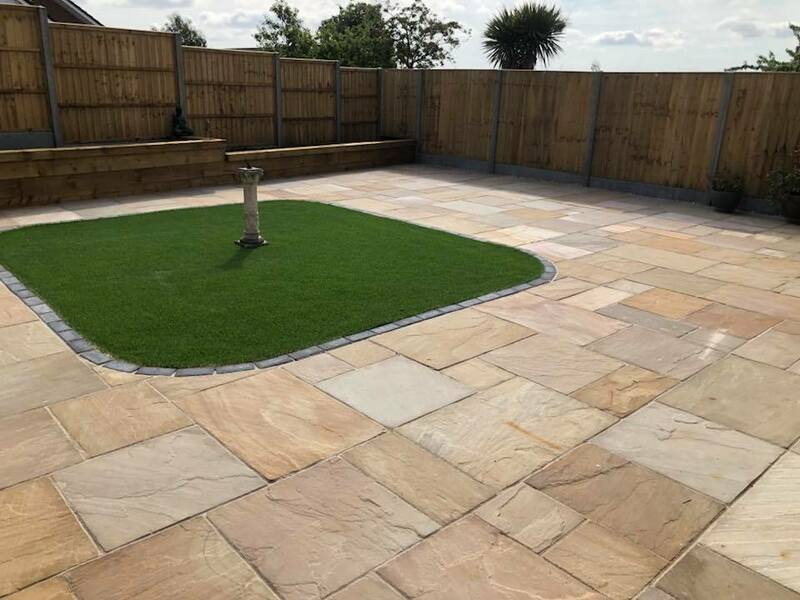 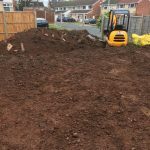 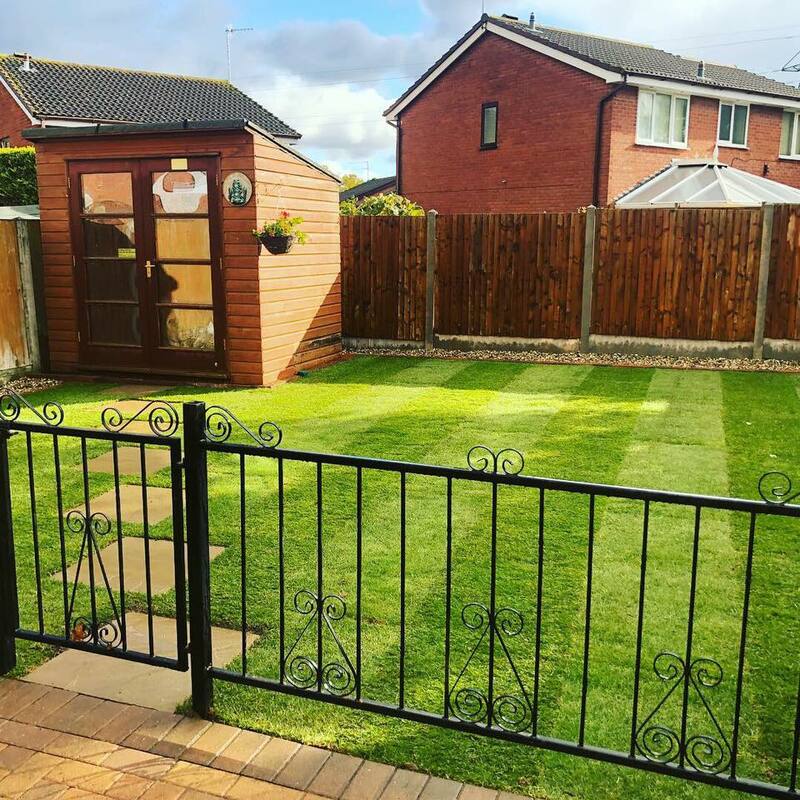 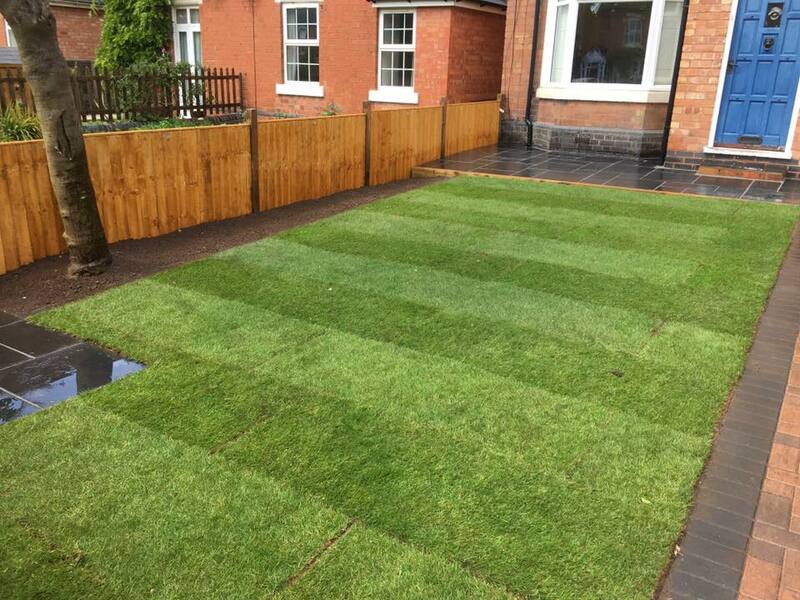 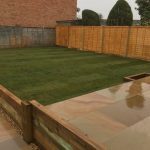 We slabbed 60m2 areas with Avanta granda 12000x600mm sunset slabs and also added a 3x5meter area for a summerhouse at a later date (old 2×2 slabs were used) we finished off by laying 82m2 teal turf.